The limited edition Longchamp Miaou tote is totally not my usual style, given my rather plain-jane handbag collection and my current preference for minimalist-ish, more versatile accessories that are office-appropriate. 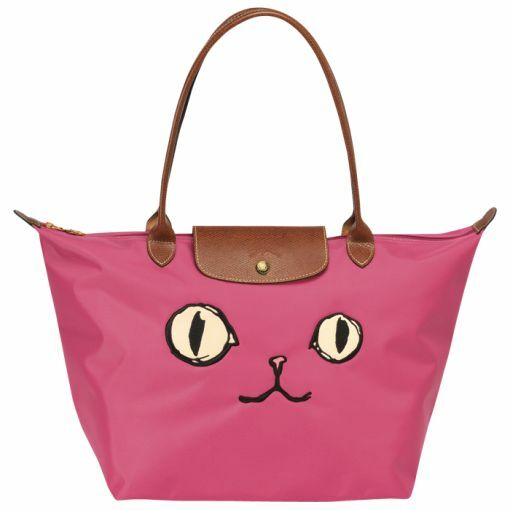 Even so, I fell in love with the Longchamp Miaou items in Malabar Pink when I glimpsed one of the totes in a Kuala Lumpur department store. In the absence of bright color and whimsical details, Longchamp totes are an item that I know I get an excellent cost per wear ratio with. My large Longchamp Planetes tote (discontinued, similar linked) is likely my single most worn item, and I had been thinking vaguely about getting a second, more casual, tote. Sadly, I didn't realize how much I would want to try this item until the day after I left the department store. 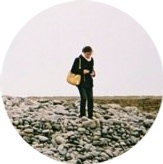 I've since been a woman possessed: I've been to four different Longchamp boutiques since, in three different countries, and the Miaou items were nowhere to be found. Only now that I'm back in the US do I realize that I probably should have checked department stores like Sogo as well. My original sighting was in a department store, and I think I saw one out of the corner of my eye at a Sogo in Hong Kong as well. Too late for that, though! Malaysia had excellent prices on Longchamp, similar to the French prices under the currently favorable US-MYR exchange rate, and I'm kicking myself a bit for missing out. Now that it's been a few days, I think my ardor might be diminishing slightly. I put in an order at Neiman Marcus online before the tote sold out, and I should have the opportunity to try it on soon. If I end up thinking that it's actually a good item for me, it'll be in my next monthly budget post. There's also a possibility that I'll end up getting the medium size instead. Do you ever find yourself suddenly wanting something that is dramatically not your usual style? If you end up buying the item, does it usually work out for you in the long run?